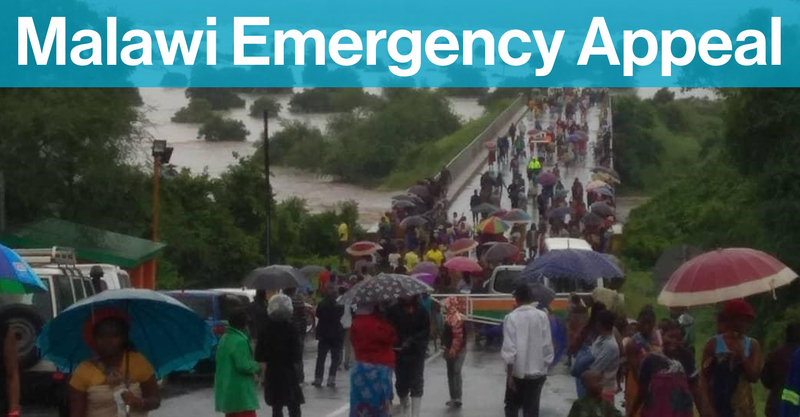 The southern region of Malawi has been devastated by flooding in recent weeks. Thousands of people are trapped in their homes. Hundreds of homes are collapsing with families still inside. It’s being reported that almost 1 million people have been impacted by the disaster, more than 80,000 of whom have lost their homes. For more than 30 years, Habitat has been working with the most vulnerable communities in Malawi, building homes, implementing water & sanitation services, facilitating training & providing shelter solutions in the wake of disasters. In 2018, Habitat Malawi served more than 38,000 individuals. 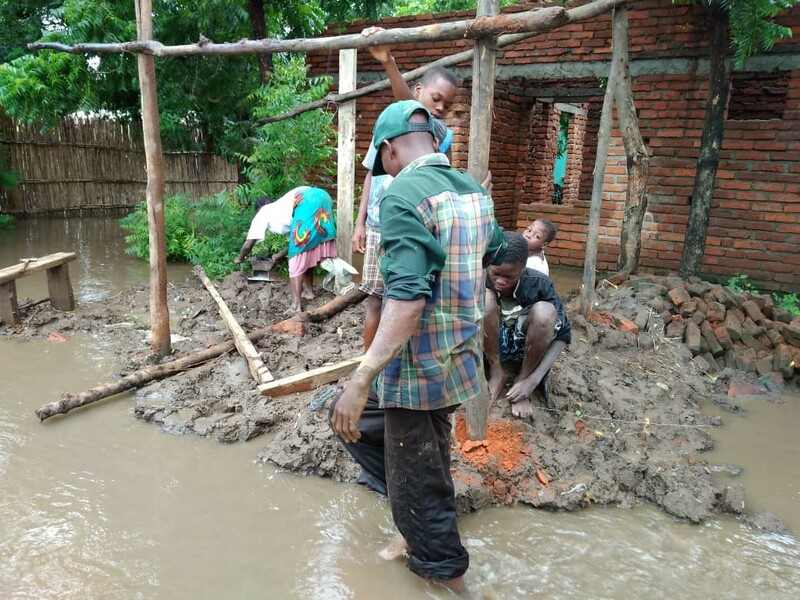 Habitat Malawi are on the ground, implementing a broad recovery programme; distributing more than 2,500 emergency shelter kits, providing emergency WASH training & conducting damage assessments. 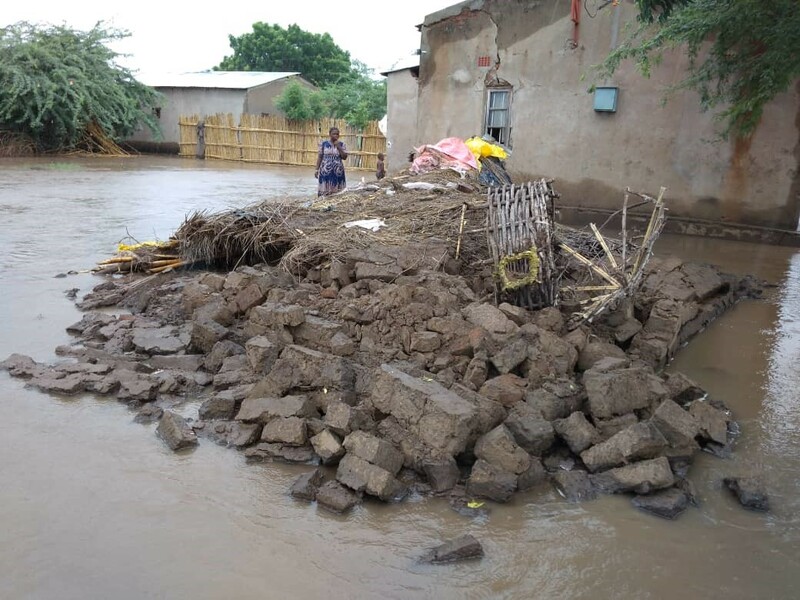 In the long-term, Habitat will continue to work with the most vulnerable in the affected communities, providing shelter solutions that will assist in recovery and promote resilience by enhancing the capacity of the affected population. 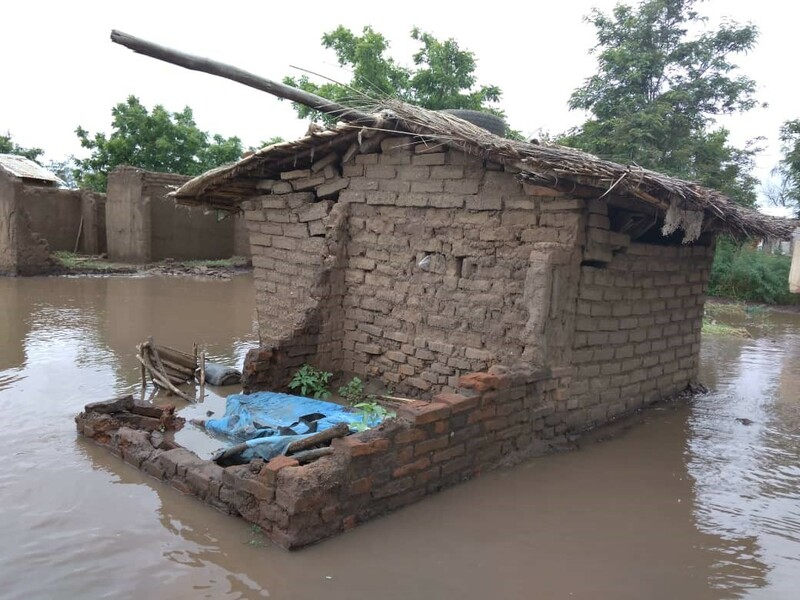 Donate now to help families whose lives have been devastated by floods across Malawi.